Just Add Design is a multi-disciplinary design consultancy run by Michael Frederiksen, product and communication designer. Michael is a co-founder and former partner of the Spin Doc Design & Engineering and eyeD design studios. Educated at the Copenhagen Royal Danish Academy of Fine Arts and Amsterdam Rietveld Academie, he has worked with a great number of clients in very different business areas over the years. 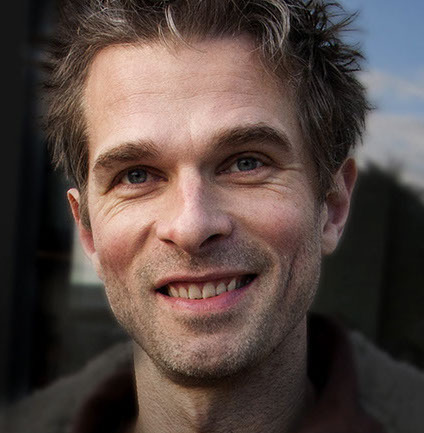 Apart from his commercial work, Michael is regularly used as a design teacher, lecturer and censor at Kolding School of Design, the Royal Danish Academy of Fine Arts and Umeå Institute of Design. He also facilitates professional design method workshops for Design2Innovate.